Need to Submit a Claim or Discuss an Existing Claim? For nearly 150 years, we’ve served our clients by mitigating risks. We provide property and casualty insurance to solve the challenges of today and tomorrow. Throughout our history, our company has grown to provide new solutions that meet our clients’ needs. 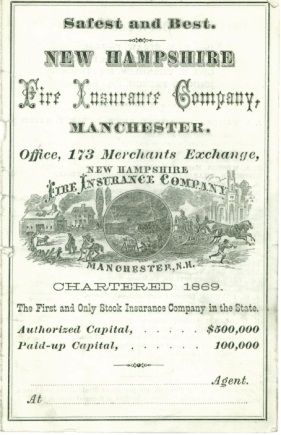 In 1870, we wrote our first fire insurance policy for a two-story house, and by 1906, we were helping rebuild the city of San Francisco after a massive earthquake and fire. Today, as part of AIG, we draw on our deep experience in managing risks to keep our clients safer and enable them to grow.